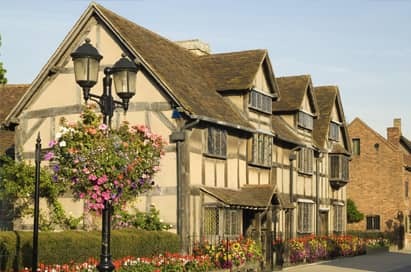 Anne Hathaway's Cottage is situated one mile from Stratford-upon-Avon and offers a cultural wonder in that it is the childhood home of Shakespeare's wife. This thatched cottage is often described as the most romantic in England and is said to be the location of which Shakespeare courted his late wife. The cottage displays many rare family items including furniture and students can also enjoy a delightful Woodland Walk within its grounds. Passes are available for two, three, four or five houses and can be used over 2 days. 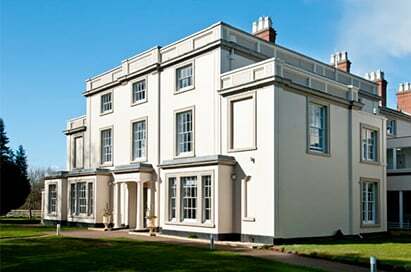 Sites include Shakespeare’s Birthplace, Mary Arden’s Farm, Anne Hathaway’s Cottage & Gardens, Hall’s Croft, and Nash’s House and New Place. 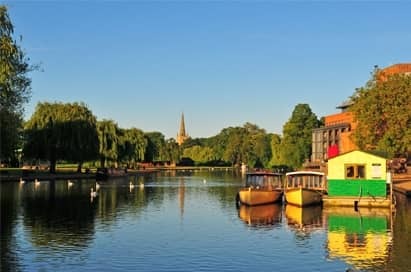 Starting in the Royal Shakespeare Company's Theatre Cloakroom, you will learn about the history of the RSC and its theatres in Stratford, as well as exploring a production in more depth to learn about the theatre making process. 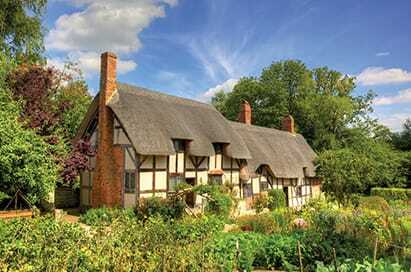 The half-timbered house where William Shakespeare was born in 1564 is Stratford's most cherished historic place. Workshops are delivered by a team of experts and are informative and inspiring, bringing Shakespeare and his works to life. 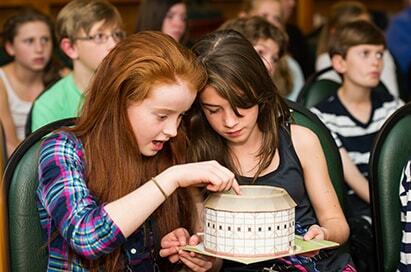 Students explore ideas in depth and are illustrated with materials from their our world-renowned library and archive. 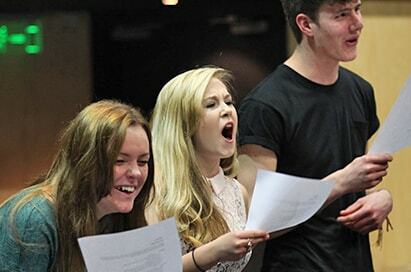 A wide range of workshops and events to connect students practically with Shakespeare's plays and those of his contemporaries, exploring the creative decisions around current and past productions. 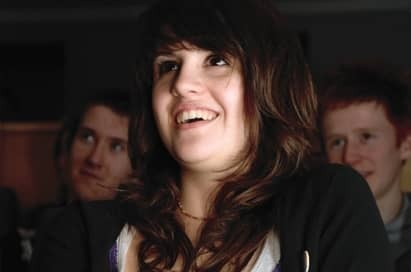 Available for current RSC plays and any Shakespeare plays, workshops can be tailored to suit the students age and aim to develop their understanding and explore characters, language and action.